Here are some things on the website that may be of interest to you. If you want to learn on-the-go, our podcasts are a great option. You can listen to podcasts from our site, or download from iTunes or Soundcloud. Blog posts from Cindy and guest bloggers are a great place to start when you need some guidance. Check out the Blog Archive & Popular Posts below to get started. An growing, online collection of free ebooks, cheatsheets and checklist to help you get organized and plan for your home or your business. Get your Library Card here for immediate access. 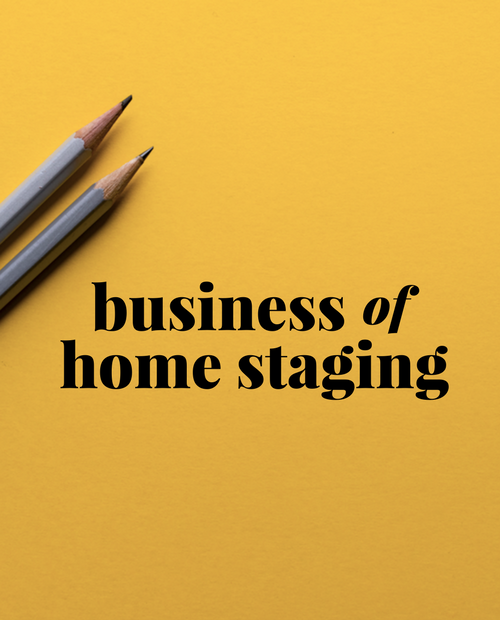 With our online courses, we help home stagers design and build growing, sustainable and profitable home staging businesses. 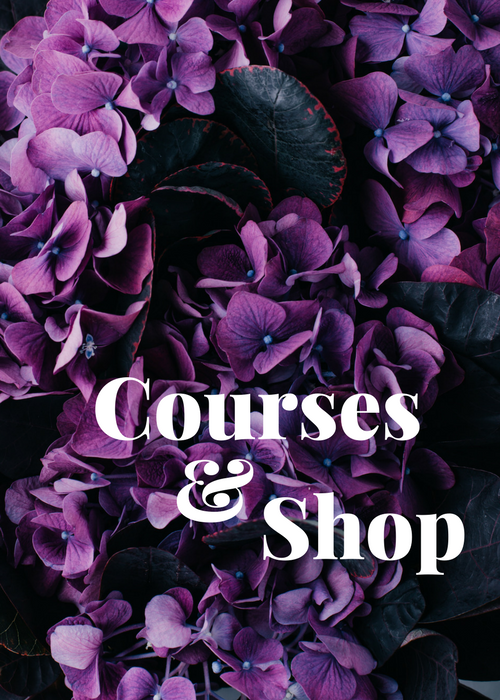 We also have courses and products that help homeowners get organized and ready for their home sales. Meet Cindy and learn why we do what we do. Don't see what you're looking for? Try this search box. All else fails? Email us below. We've been writing blogs since 2006, so it's quite a lot to dig through! Here are some of our categories and most popular posts, dig in! 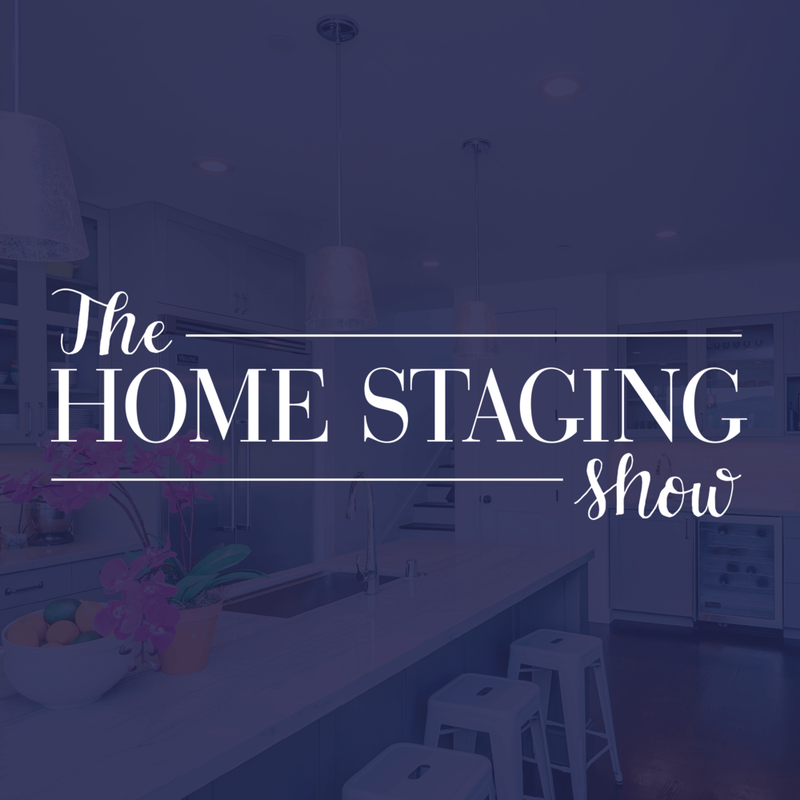 Is Home Staging a Viable Business Model? What’s in A Home Stager’s Styling Toolkit? Do I Need to Stage My House? What Colors Should I Use to Paint My Front Door? Get in touch here to collaborate, advertising, sponsorship requests. use the submission form on that page before getting in touch. We will only take blog submissions through the application.